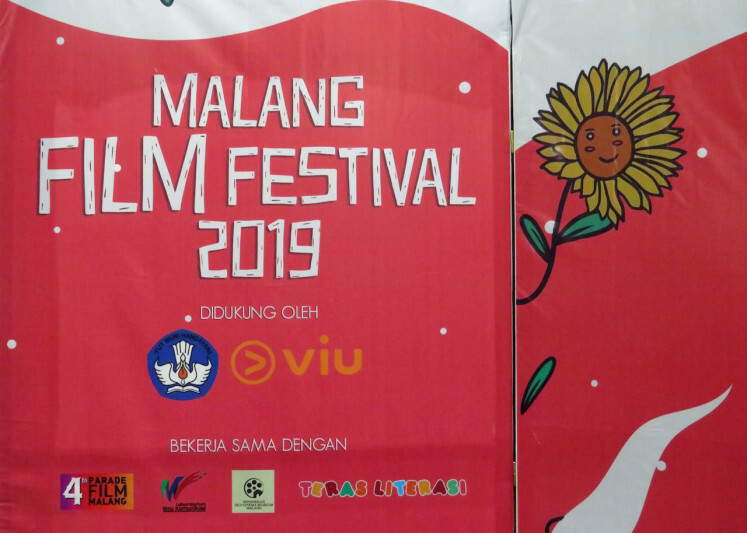 The film community of Muhammadiyah University Malang (UMM), Kine Klub, is organizing The 15th Malang Film Festival (MAFI Fest) from Wednesday to Saturday. The student short film festival, dubbed the oldest in Indonesia, is organized under the title “Sintesa”. Kine Klub director Aliya Dwi Citra said the festival would see 477 short films made by participants from schools and colleges all over Indonesia. 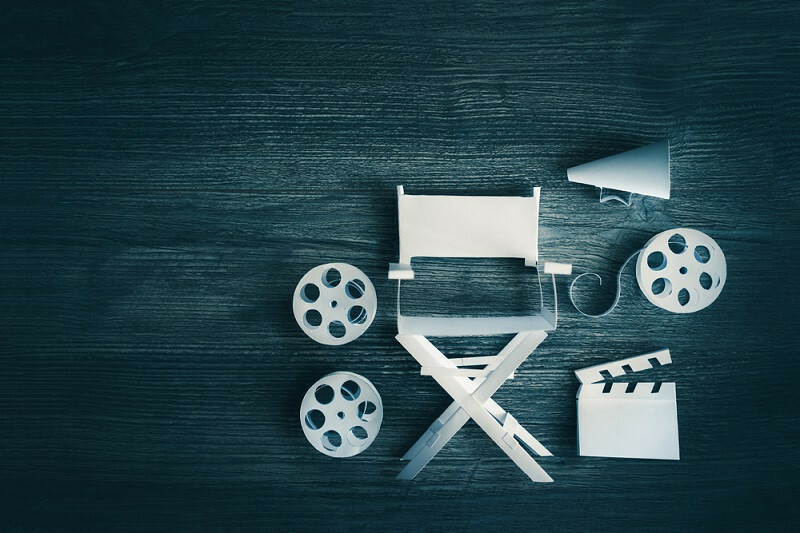 “There has been an increase in submissions from the previous year, when there were 416 films,” Aliya said in a press conference at UMM on Wednesday. She also said that to match the theme with the upcoming general election, MAFI would screen Nyanyian Akar Rumput, a movie about the wife and children of activist Widji Thukul, who disappeared during the chaos of the 1998 riots. “We do not express any political leaning by screening this film, but we want to address the festivity of the feast of democracy,” she said. MAFI is supported by digital film platform provider, Viu Indonesia, which focuses on Asian films. Viu Indonesia senior vice president Myra Suraryo said the digital platform was a solution to the lack of screenings compared to the abundance of films produced in Indonesia. Myra said Viu enabled Indonesian films to be screened in 17 countries.